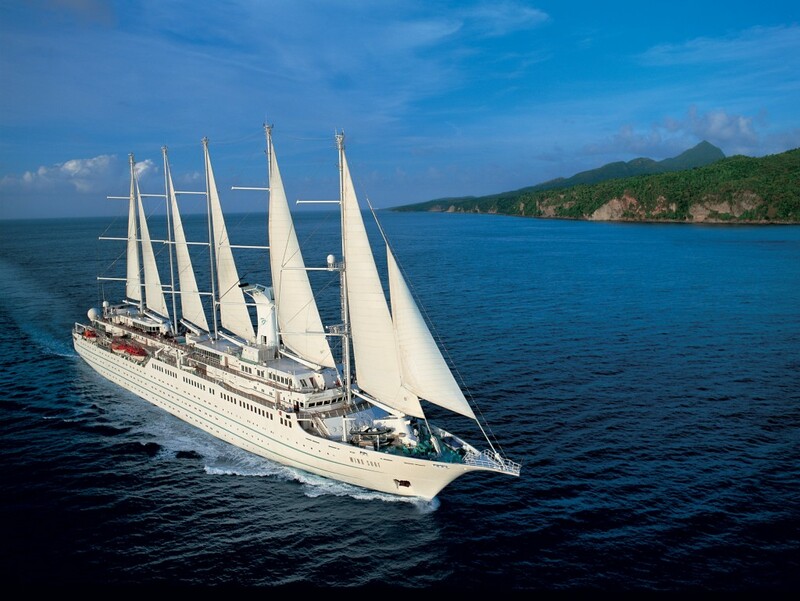 Wind Surf, one of the Windstar Cruises ships. Montserrat is expected to receive its first cruise vessel of the new season this Tuesday, November 13. Roselyn Cassell-Sealy, whose company Travel World represents the Windstar cruise line on island, urged taxi drivers to ensure their vehicles are accredited with the Disaster Management Coordination Agency (DMCA). Accreditation is necessary to access the Exclusion Zone to allow visitors to experience the Buried City Tour of the former capital, Plymouth. Cassell-Sealy also encouraged crafters to have their goods ready for sale at the various designated locations. She said one of the remarks that is often heard from the cruisers, is their appreciation that they are not hassled on island. That was a reputation everyone needs to work hard to keep. Montserrat is part of Windstar Cruises’ Caribbean Legend seven-day tour which also stops in Antigua, Grenada, Barbados, among others. Previous story Christmas Barrels Concessions Begin Nov 15.